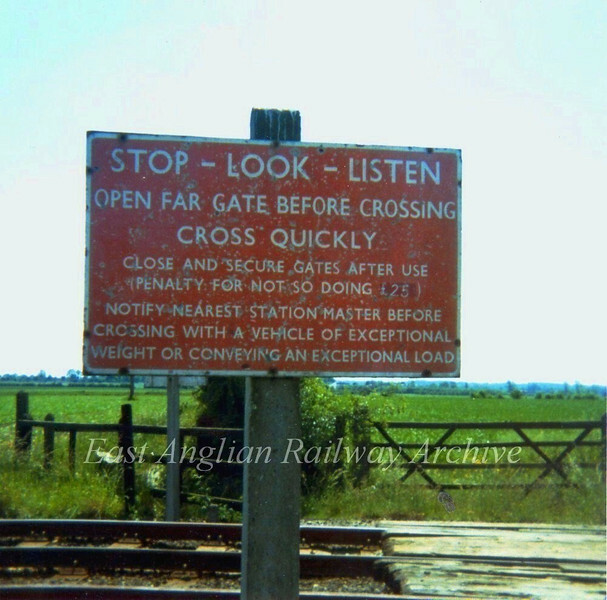 Warning Notice at the occupation crossing shown in the previous but one photo. 13th June 1974. The penalty payment used to read 40 shillings.